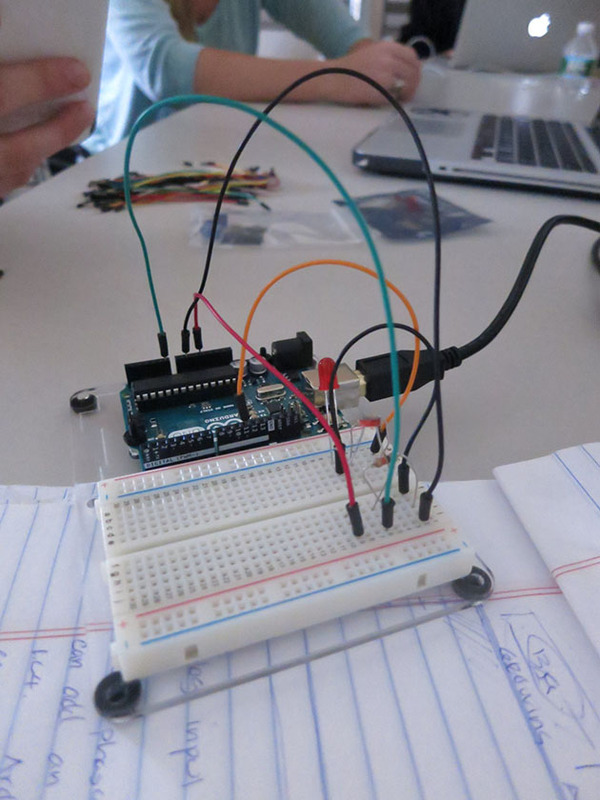 Today, we kicked off an Arduino learning summer camp. 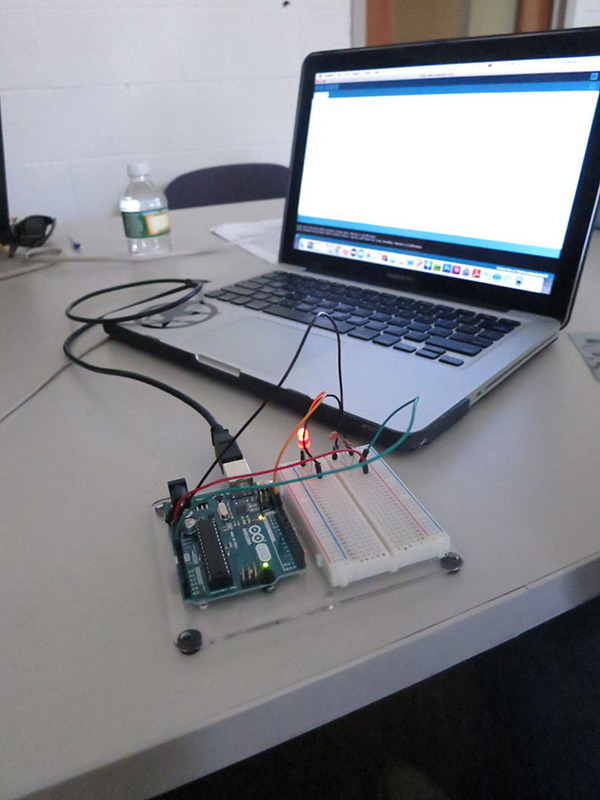 J.C., our resident expert, showed us to get started with an Arduino starter kit, and get the first sensor sensing and the first LED blinking. 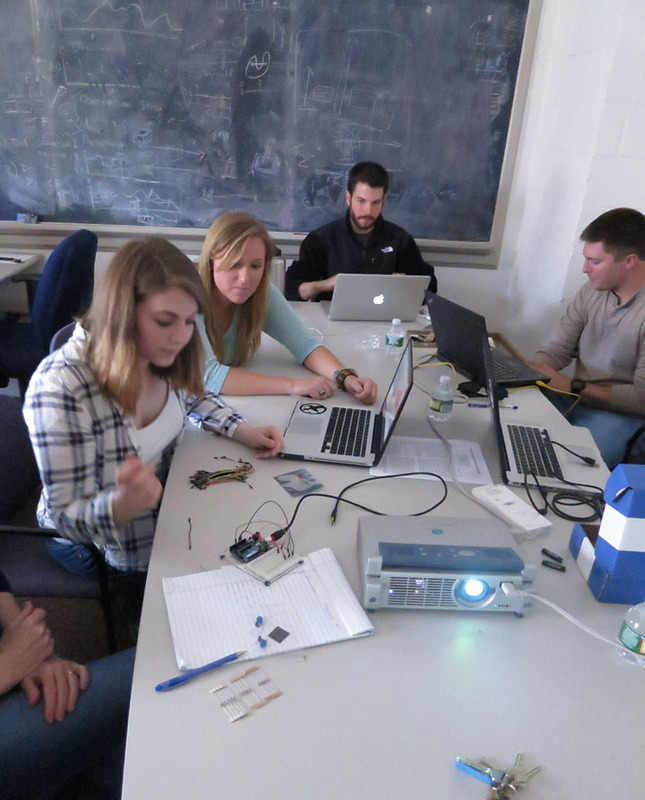 However, it felt a bit like a flash back to electrical engineering classes, with resistors, pins, and analog inputs…. anyway. 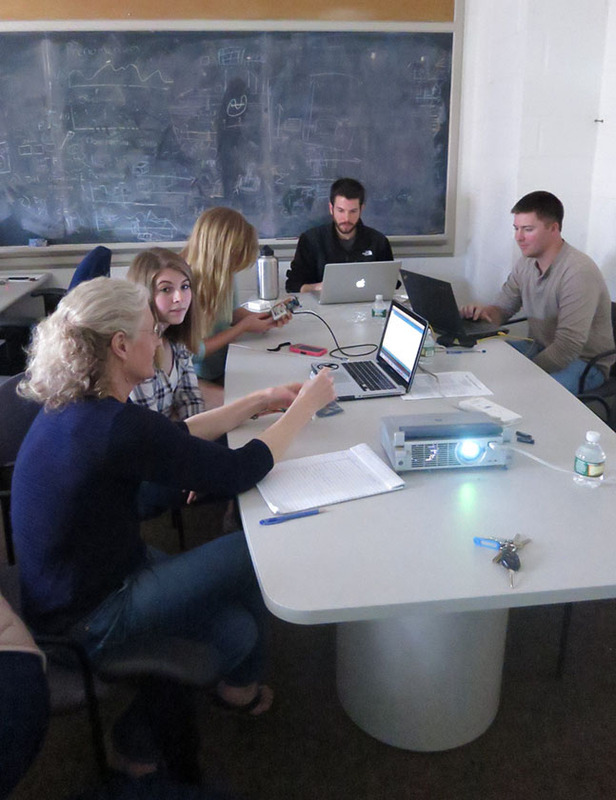 We have 3 CS undergraduates, one SIE graduate and a few faculty participating.